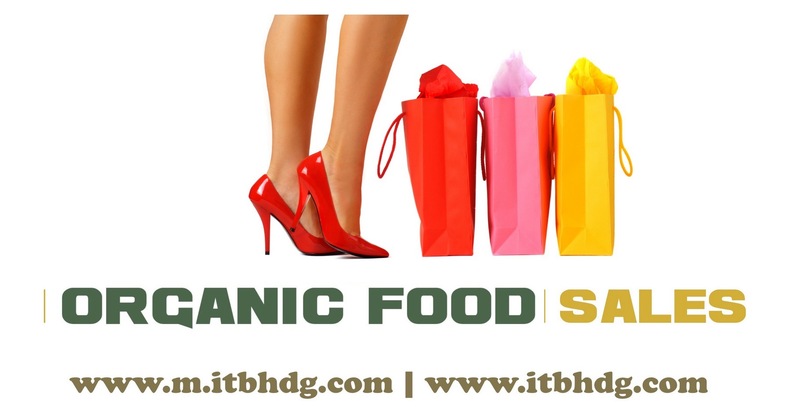 and 28 percent buy organic products weekly. and 11,000 in at least 100 foreign countries. 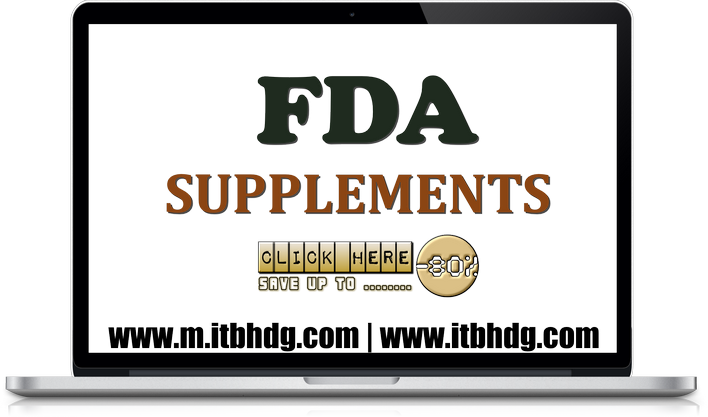 Sold by FDA Registered Facilities? 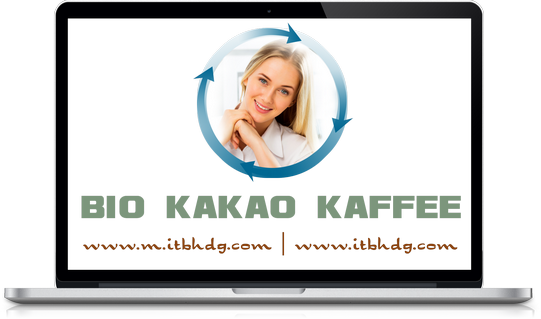 Multilingual Team to handle your requests? 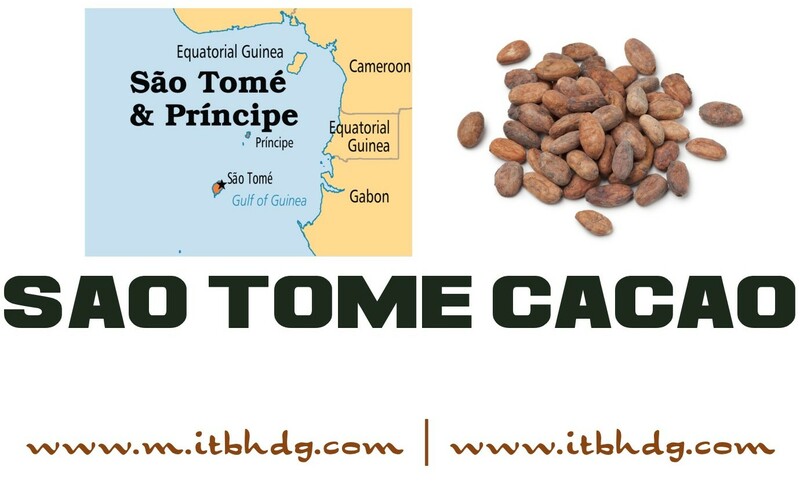 São Tomé, also known as Chocolate Island, is renowned for its high quality cocoa bean, the Criollo bean which offers a delicious velvety chocolate taste and intense aroma. White cacao beans from the Marañón Canyon in Peru have fewer bitter anthocyanins, produce a more mellow-tasting, less acidic chocolate. 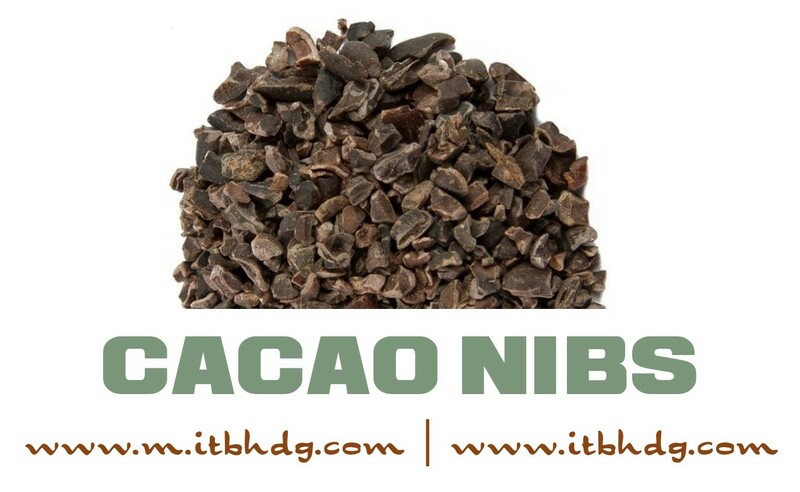 The chocolate is intense, with a floral aroma and a persistent mellow richness. Its lack of bitterness is remarkable. 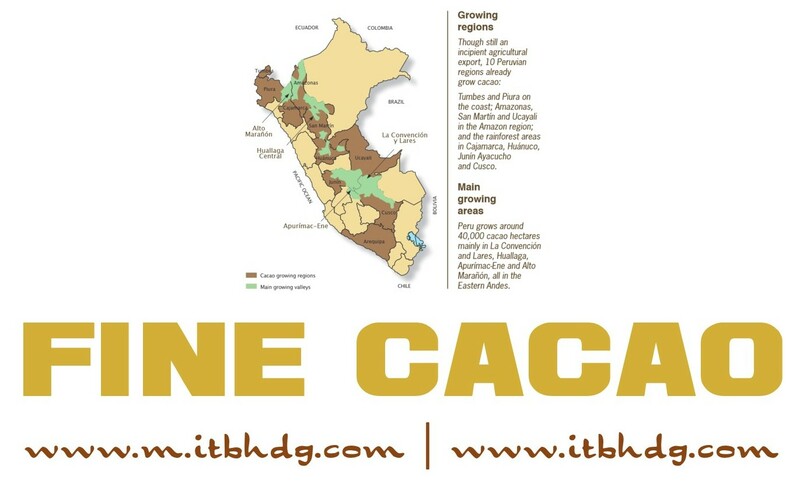 These cacao beans are some of the rarest, growing at an altitude above 3,500 feet, not the common 2,000 feet, according to the Agricultural Research Service of the USDA. White cacao beans are the most prized varieties of cacao. 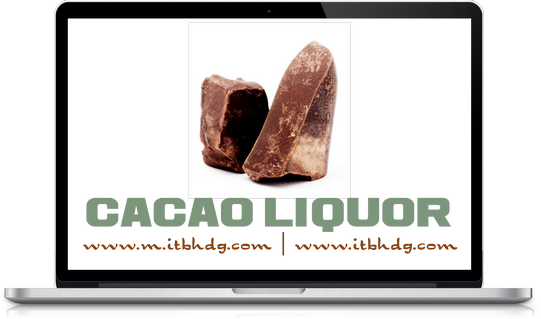 The "Fino de Aroma" denomination is an International Cocoa Organization (ICCO) classification which describes an exquisite aroma and flavor. 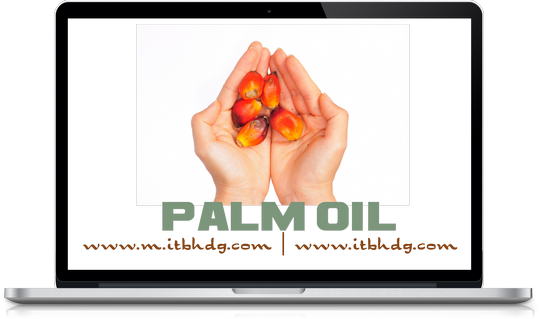 It accounts for about 8% of the cocoa produced in the world, 70% of which is grown in Colombia, Ecuador, Venezuela, and Peru. which is an incredible 10%. cause cell and tissue damage. 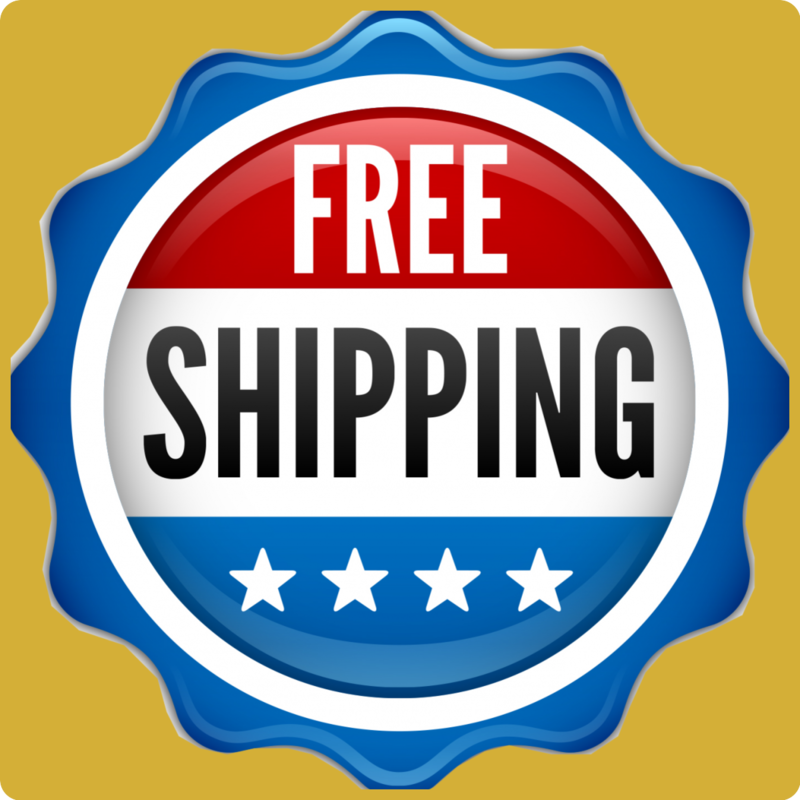 Exporters must be registered with the FDA (Food and Drug Administration). 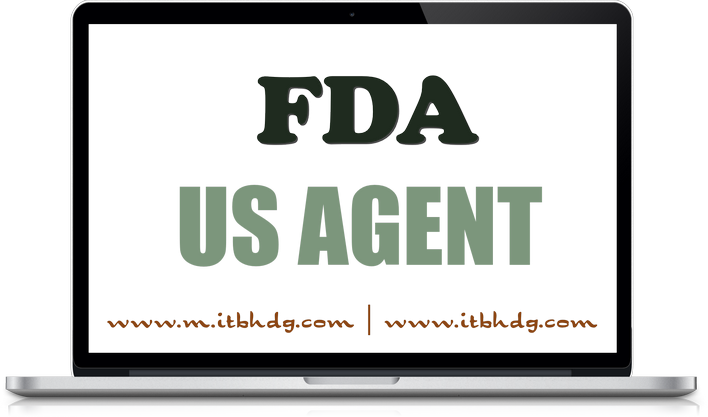 The FDA Registration Number is used to process customs documentation and Prior Notice (PN) to FDA. 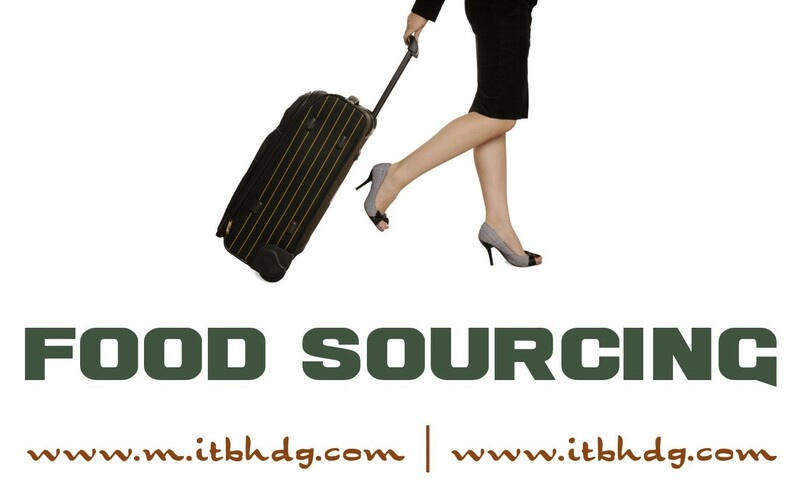 ITB HOLDINGS LLC is FDA Registered and complies with the Foreign Supplier Verification Programs (FSVP) for Importers of Food for Humans and Animals. 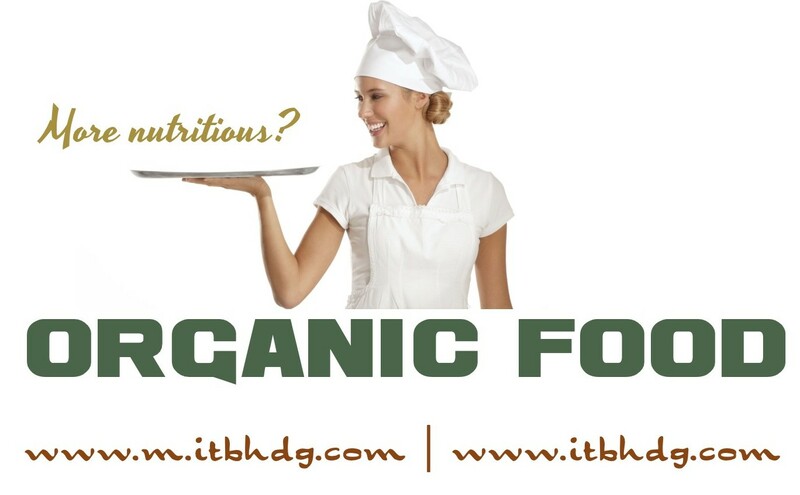 ■ Republic of Korea Act on Promotion of Environmentally-Friendly Agriculture and Fisheries and Management of and Support for Organic Food, and its implementing regulations for processed foods. 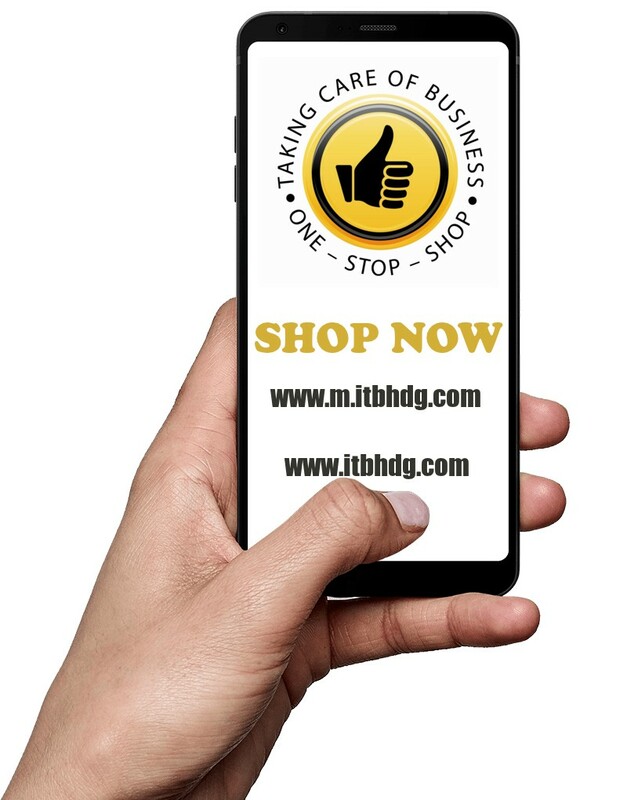 telephone number of your company if you want a response.